It’s November and with Christmas rapidly approaching, it’s already time to start thinking about how to prepare for the festive period. There’s no doubt that food and drink play a significant role in Christmas festivities. There’s something about this time of year that sees increasing numbers of us sit around the dining table socialising with family and friends. With this we tend to invite more people round to our homes for a meal, whether this is in the lead up to the big day or for Christmas lunch itself. Check out this post on how to make a seasonal shift at home. Not only does this can take an awful lot of planning in terms of gathering ingredients, whipping up a storm in the kitchen, and presenting everything perfectly cooked to our guests. But you should also take the time to prepare your dining space where they will actually be seated too! While the food and drink itself is extremely important, the reason that festive periods tend to bring us together around the dining table is the general atmosphere and feel that spending time with our loved ones gives us. Food is, more often than not, merely an excuse to bring everyone together in a comfortable space where we can all catch up and spend some quality time together. 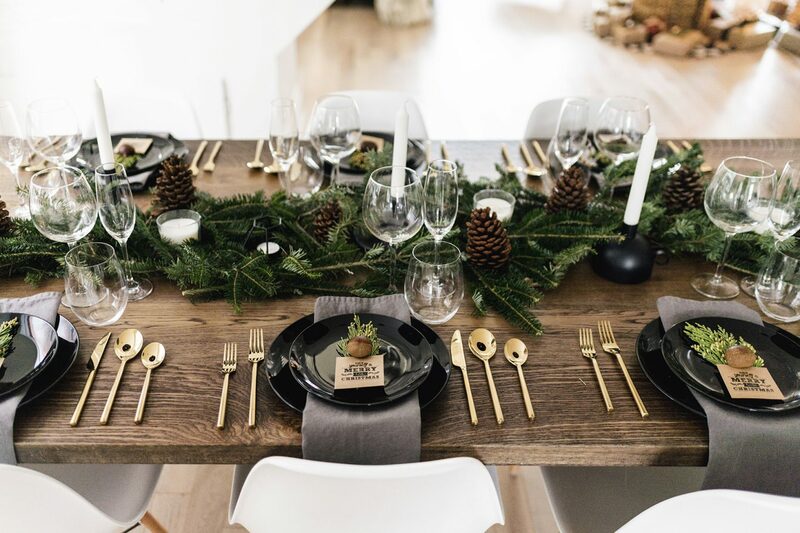 With that being said, I’d like to focus on how we can go about making our dining spaces perfect for these festive gatherings! 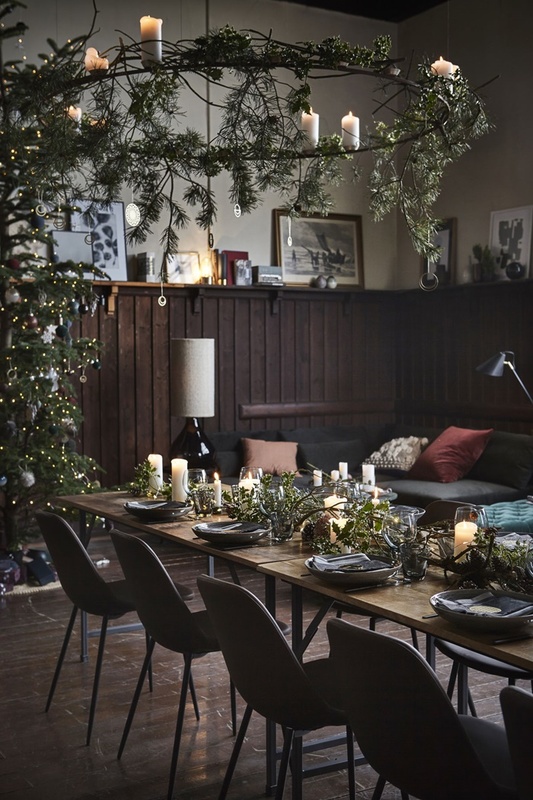 A problem that almost every festive period poses with dining spaces is a lack of seating. We’re generally used to only having necessary seats in our living space in order to prevent the appearance of clutter. However, Christmas brings more people together which means more seats! Have a few spare chairs ready to pull out when larger numbers of guests arrive. They don’t need to be expensive or to match your everyday seating. They can simply be stored away in a garage or loft space and brought through to your dining space as necessary. This will prevent anyone from having to stand awkwardly so sit too tightly together. When a number of people are dining around the table, chances are that there are going to be a few spills and drips along the way. Whether someone pours a little too much gravy on their plate and it pours over the edge or someone knocks a drink when reaching across the table for some sauce, you’re going to want to prepare. Endless scrubbing on your table’s exposed surface can cause damage. Instead, you should invest in a few wholesale tablecloths. These can be spread across the table and will catch any liquids or food that is dropped from plates. If you have a few, you can switch them between meals, washing dirty tablecloths in between rotations. 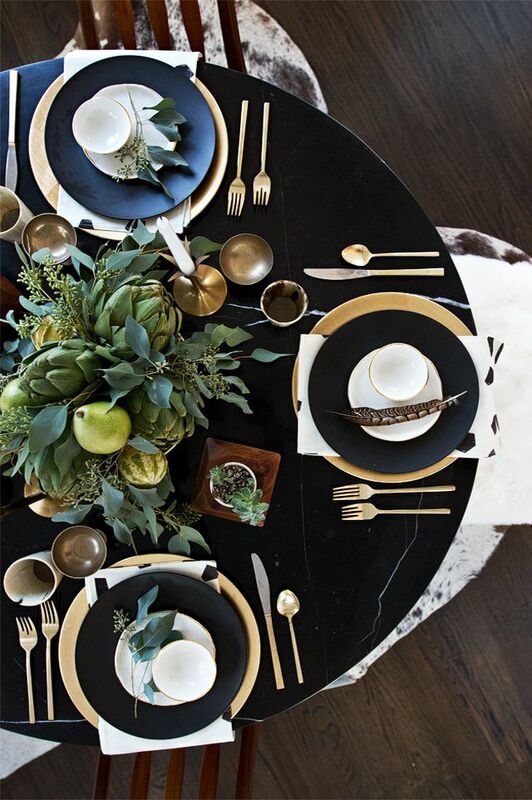 Even better, opt for a darker colour tablecloth than normal to create a more wintery feel. While not all guests are clumsy, you should prepare for a few broken glasses over Christmas. If you have favourite glasses, keep them tucked away when hosting large gatherings. Instead, have a supply of cheaper glasses ready to use. This way, it doesn’t matter quite as much if they are dropped, chipped, or broken. It also means there will always be plenty and nobody will be left having to drink from a mug! 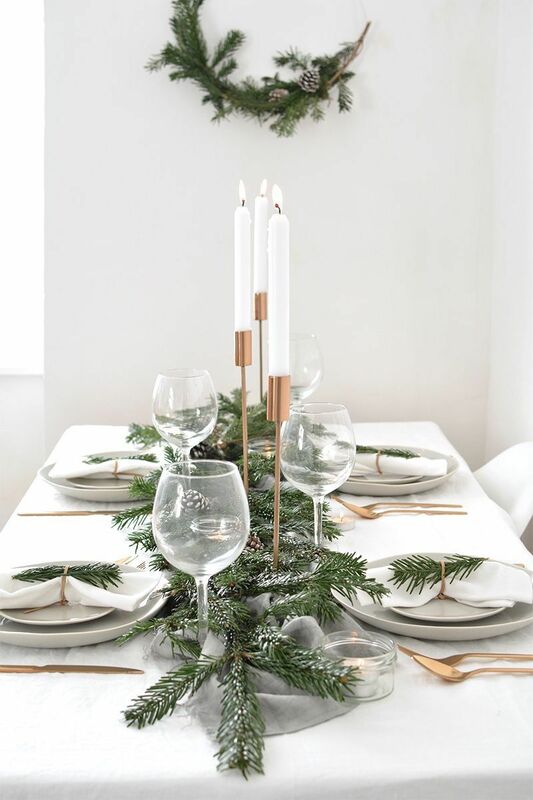 I hope this post has given you an insight into the ways in which you can prepare your dining space for entertaining this Christmas! The festive period is all about enjoying time spent with family and friends, you don’t want to be worrying about how you have or haven’t prepared. Relax, and plan. 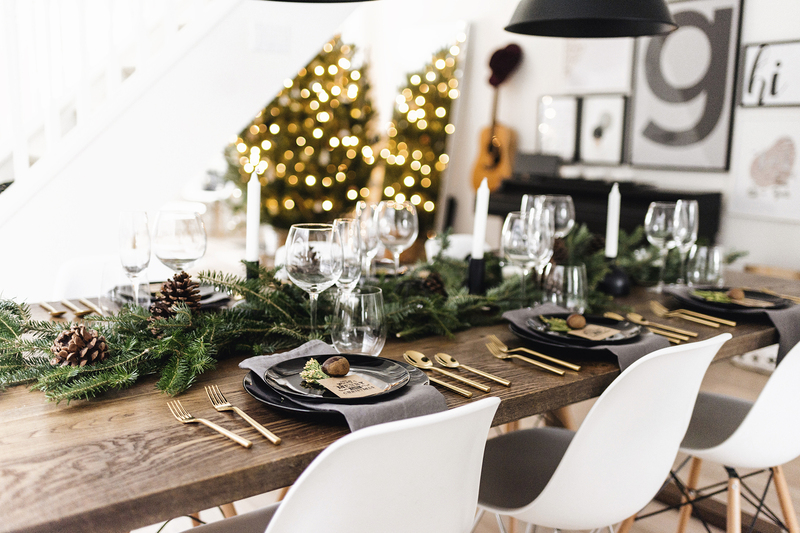 How do you like to prepare your home for Christmas dining and entertaining? Share it with us in the comments below – we’d love to know! Jessica Hatcher is a Luxury Interior Designer based in the Cotswolds. Having worked in London for two years in the event design industry, she has now started to further her career in residential interior design. 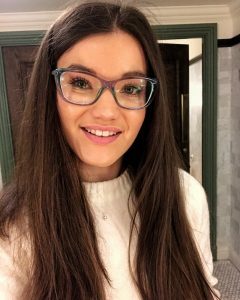 With over three years of industry experience, Jessica wanted to share her growing knowledge and experiences with other designers, students and those interested in interior design that want to maximise their home’s potential.